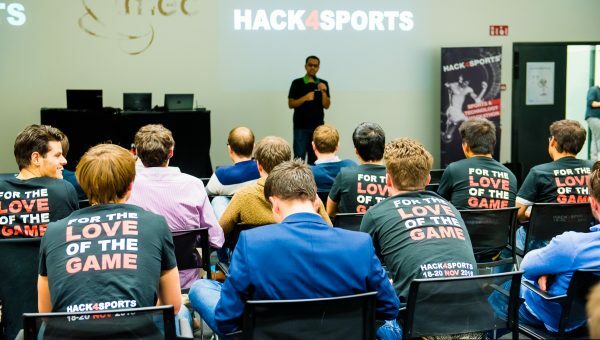 Thursday October 20, we co-organized the kick-off event of ‘Hack4Sports’. 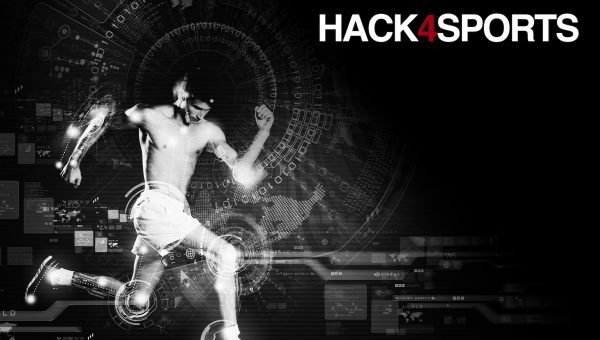 Later in November (18-20), a hackathon focusing on sports technology will be organized at imec, Leuven. Together with Microsoft Innovation Center Vlaanderen, Sports.tech and Imec, we want to empower students and professionals to come together and take action in order to tackle particular challenges in sports. We believe a hackathon is a good start for that! The inspirational event last Thursday attracted 130 enthousiasts to Ghent. After a plenary session on sports innovation, people from Sport.Vlaanderen, Telenet Sports, Energy Lab and Marathon Man (Stefaan Engels) explained the need for solutions on the level of performance enhancement, fan engagement, physical activity promotion and injury prevention. 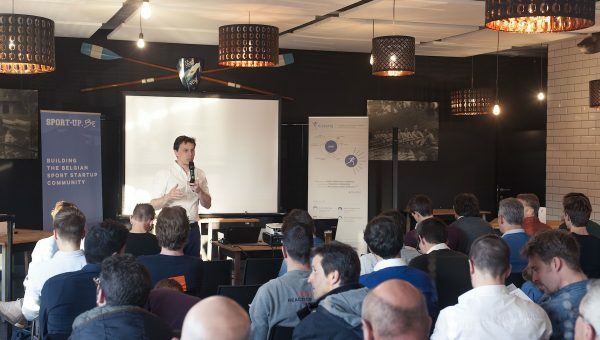 During the hackathon next month, people can pitch ideas, form teams and build prototypes, which are then presented to a professional jury including sports professional, policy and investment experts.